What’s Happening at Gospel Light . 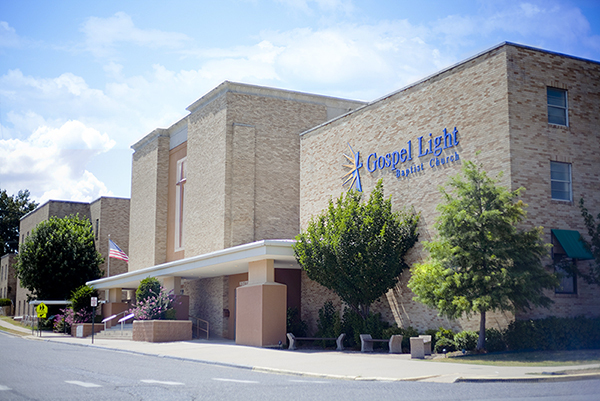 . .
Home/Announcements/What’s Happening at Gospel Light . . .
* Easter Choir Practice – Sunday’s at 4:45 p.m.
September 10th, 2018 | Comments Off on What’s Happening at Gospel Light . . .
September 4th, 2018 | Comments Off on What’s Happening at Gospel Light . . .
April 2nd, 2018 | Comments Off on What’s Happening at Gospel Light . . .
March 19th, 2018 | Comments Off on What’s Happening at Gospel Light . . .